Below is a quick compilation of some of my Stitching over the past 5 years. I ATTEMPTED UP TILL 2:00 A.M. Sorry you had problems with your downloads, but I certainly enjoyed your story down memory lane with your wonderful stitcheries! 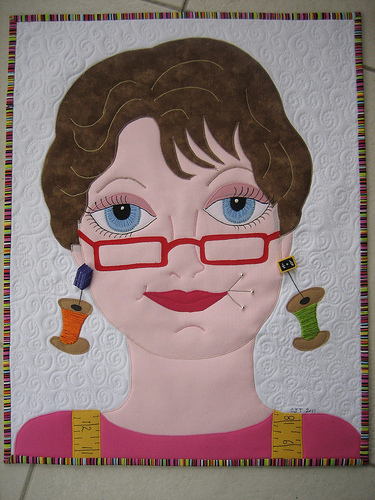 Your stitching work is lovely and I enjoyed seeing it! I enjoyed your beautiful stitching! Good luck with your download. I really enjoyed seeing all your stitching and hopefully you'll get your photos loaded today.....I know how that can be! Your embroidery is beautiful! I'm sure your bird projects are too! How frustrating! Hope you work it out. Love your stitcheries! Lovvvvvvvvvvvvvv your quilt!! Such inspirations today, thanks! Jane.. Your stitcheries are delightful! I love the quilt with the religious verse on it and the tea towels are so dainty. We will come back over to see your Bird projects later. Have a wonderful day. Your projects were a sweet treat to look at this morning...thanks for sharing! You always come through, so I'll be watching for your pics. Everything is so BEAUTIFUL...SEW I can't WAIT to see your Lovelies TOMORROW!!!!!! 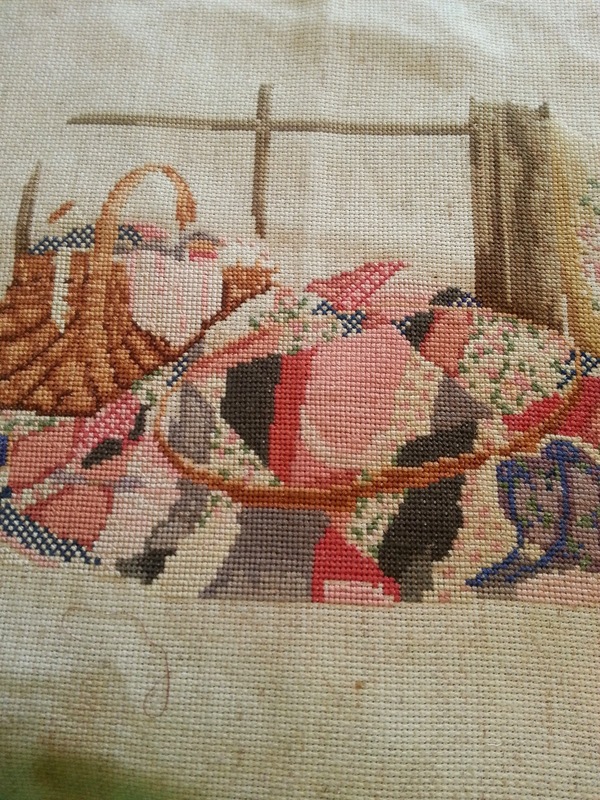 Gorgeous stitching Jane... God love technology! There are days, it makes you want to go back to bed and pull the blankets over your head! LOL!! Looking forward to seeing your Tree Birds! I hate it when that happens. Good luck with the uploading. I love to see your work! Maybe your birds flew the coop, but what you have posted makes me impatient for my broken thumb to heal so that I can start stitching again. Great work. After my adventures yesterday with my blog, I do so feel your disappointment in not being able to upload your photos. Technology can be so frustrating when it won't work properly. I'll be sure to come back to check to see what you've created. Hugs!! I am so happy to be in this "Meet & Greet" blog hop to find such creative blogs like yours. You are so multi-talented and I admire all those wonderful works. No need to apologize for the photos not working. That happens to all of us bloggers at one time or another! Your work is lovely. 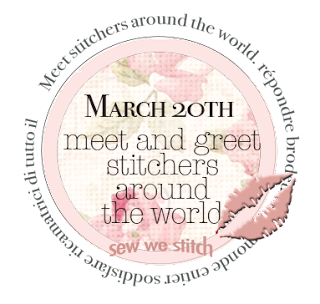 Love the showing of your Meet and Greet, sew may pretties! 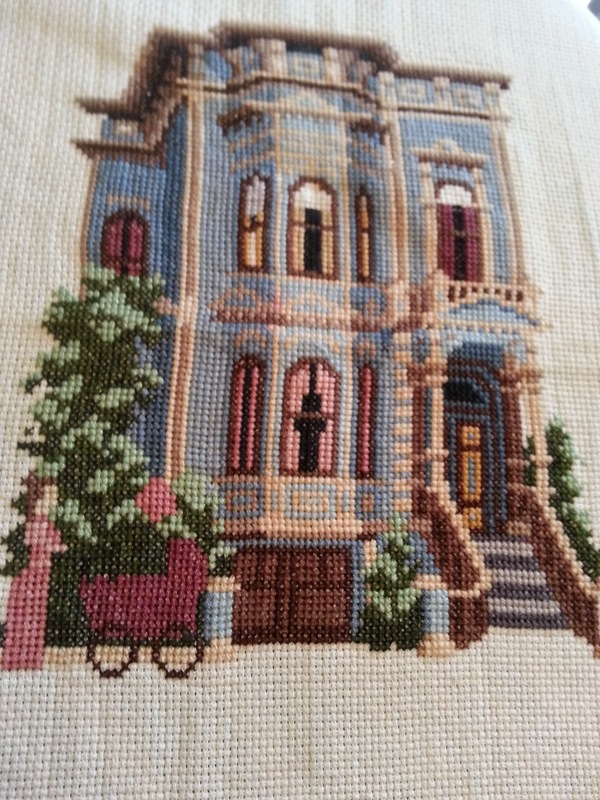 Your stitching projects are fantastic! I do hope your camera decides to cooperate for you. Electronics are so wonderful some days and so utterly frustrating others, aren't they?! Your embrodered work is so neat! Wish I could do that. I can do a regulations back stitch but that's it. I need to learn how to do a slip knot! Again, your work is beautiful! All your work is so varied and so beautiful - love it all. 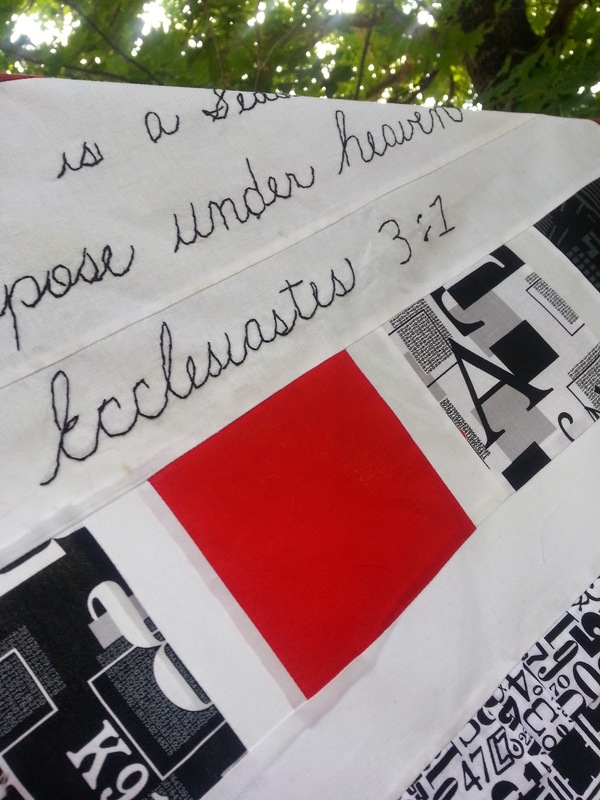 Especially the scripture quilt has given me an idea. You are one clever lady. Technology can be frustrating at times but I like to think of it as a bonus for our weekend - after looking at all the other Friday Bird Hoppers we can look forward to sitting down on Sunday with a cuppa and checking out your blog and enjoying your Tree Bird hop post in peace and quiet. Beautiful work! Thanks for sharing. All of your stitching projects are beautiful. I really like the quilt with the embroidery. Such a great idea. Sorry to hear you're having problems loading your pictures. Looking forward to seeing your projects. Don't you just hate when technology flubbers up. I look forward to seeing your pictures tomorrow. I really liked the blue house. I'm going through a "buildings" phase right now. And a tree phase. I really like the Victorian house...I live outside of SF and it reminds me of the row of 'painted ladies" that they always show for publicity photos. Thanks for sharing all your work. Wow... a lot on your plate today! So glad we got to enjoy your embroidery. The watercolor turned stitching is a really neat idea. Sorry your upload didn't work out. 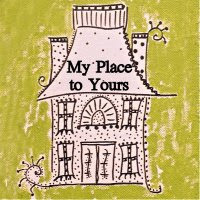 I love the idea of using the image of your childhood home! Thank you for sharing your beautiful work. So many beautiful work !!! Don't be embarrassed. There is only so much control we have over technology. I love the othe projects that you shared. 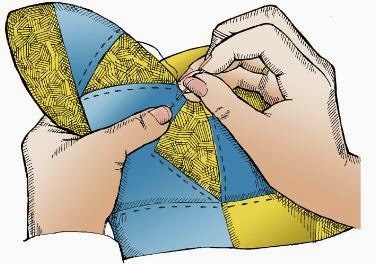 Your embroidered house project will be beautiful. Good luck with that camera.